Star Indian badminton player and Olympian Ashwini Ponnappa is the ‘Coorg Person of the year, 2017’. What clinched the title of Coorg Person besides her sporting achievements was Ashwini’s decision to marry a fellow Kodava, instead of marrying outside her community. Ashwini, who won a gold medal in the women’s double event of the 2010 Delhi Commonwealth Games, was selected ‘Coorg Person of the Year’ in a poll conducted by www.coorgtourisminfo.com, Kodagu’s first news portal, promoted by senior journalist P.T. Bopanna. There was much rejoicing recently in the numerically small Kodava community following Ashwini’s decision to marry a Kodava. 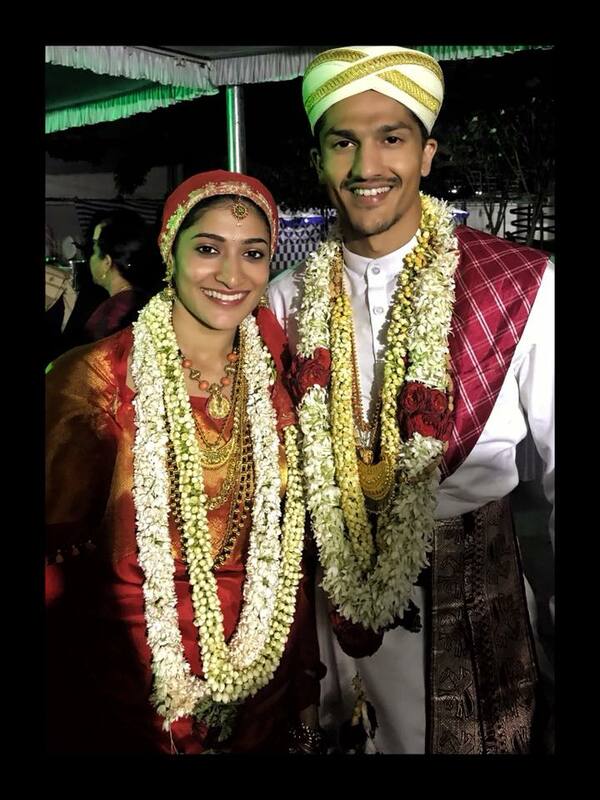 Ashwini, who belongs to the Machimanda clan, married model Ponnachettira Karan Medappa (in picture). The close-knit Kodavas (Coorgs) who number less than two lakhs, have been worried by the recent trend of community members marrying non-Kodavas. 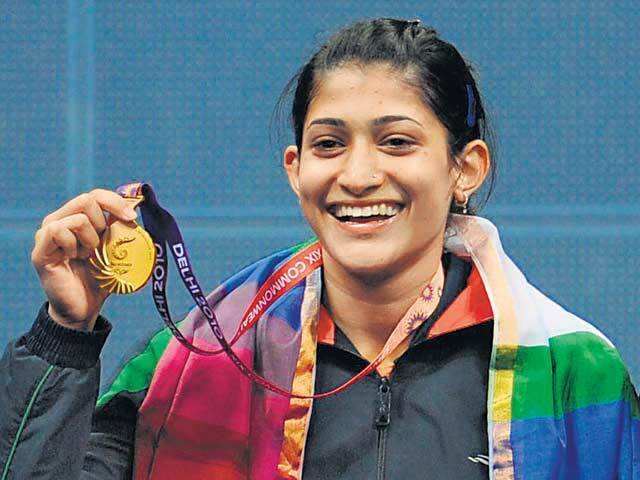 Ashwini Ponnappa is perhaps the youngest sportsperson from Kodagu to win the prestigious Arjuna award. In 2011, the Indian duo of Ashwini and Jwala Gutta came up with one of their finest performances when they etched their names in history books by becoming the first Indian pair to ensure a medal at the World Badminton Championships. Ashwini and Jwala participated at the 2012 London Olympics together and missed the quarterfinals by a whisker under controversial circumstances. Her father Ponnappa who worked for the Reserve Bank of India at Hyderabad was a hockey player and was in the Indian hockey camp during the 1982 Asiad. Among the others who were nominated for this year’s ‘Coorg Person of the Year’ title, include Iychettira Ravi Somaiah, who has built a sports facility for the public near Kushalanagar in Kodagu. In the past, the winners of the title include, Dr Kaveri Nambisan, novelist (2005),Dr Boverianda Nanjamma Chinnappa, researcher and writer (2006), Moodera Jagadeesh, scientist (2007), Air Marshal K.C. Cariappa, environmentalist (2008), cricketer Robin Uthappa (2009), tennis player Rohan Bopanna (2010), retired Tamil Nadu IAS officer P.M. Belliappa(2011), technology innovator Vineet Devaiah (2012), birdman Dr S.V. Narasimhan (2013), squash champion Joshna Chinappa (2014), athlete M.R. Poovamma (2015), and cartoonist Nala Ponnappa (2016).